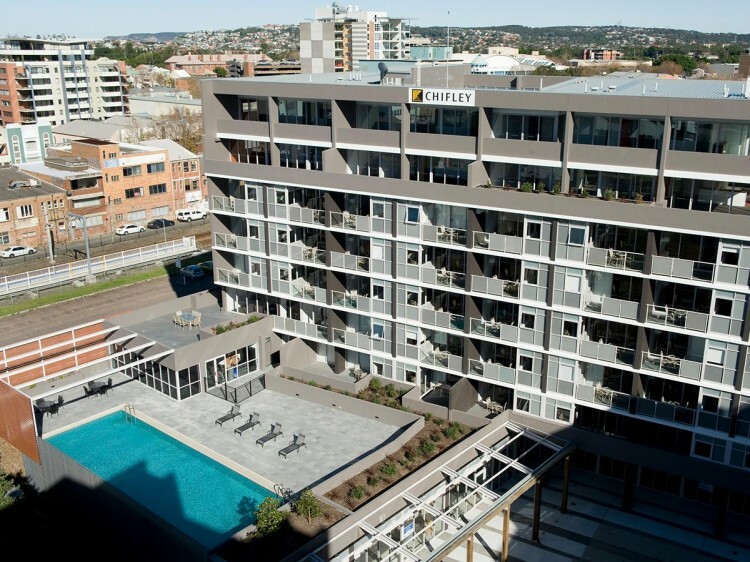 Chifley Apartments Newcastle is located in the heart of Newcastle’s thriving Honeysuckle precinct and only minutes from the harbour foreshore’s many restaurants and bars. 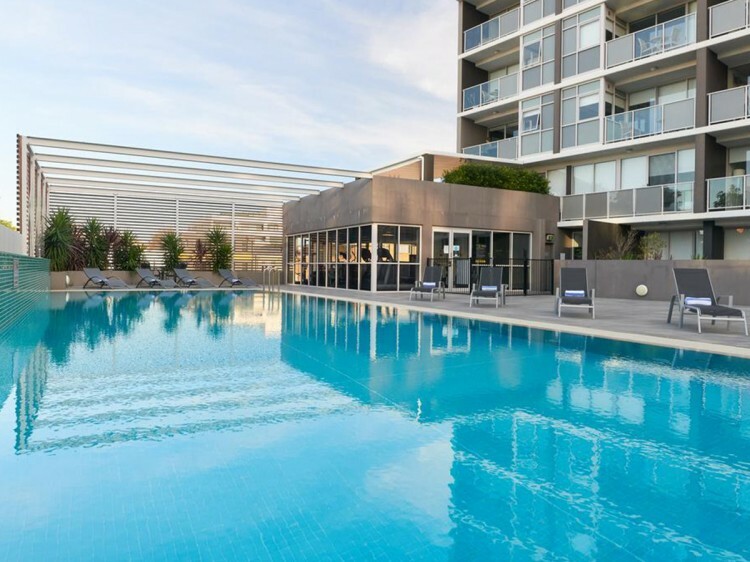 The central location of Chifley Apartments Newcastle positions it within walking distance of some of Newcastle’s major attractions. Only a short distance from the hotel enjoy the rolling waves and golden sands of Newcastle and Nobby’s Beaches, the cosmopolitan atmosphere of the night life in Beaumont Street or galleries and boutiques which characterise the Bohemian Darby Street. 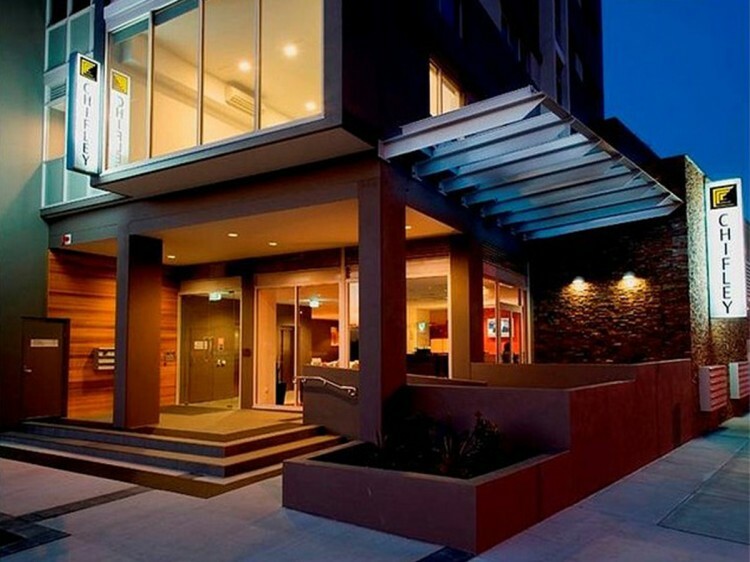 Chifley Apartments Newcastle offers a modern and spacious alternative to traditional hotel accommodation. Our one, two and three bedroom apartments are fully self-contained with spacious living areas and private balconies which are complemented by the hotel’s fully equipped gymnasium and outdoor heated lap pool. 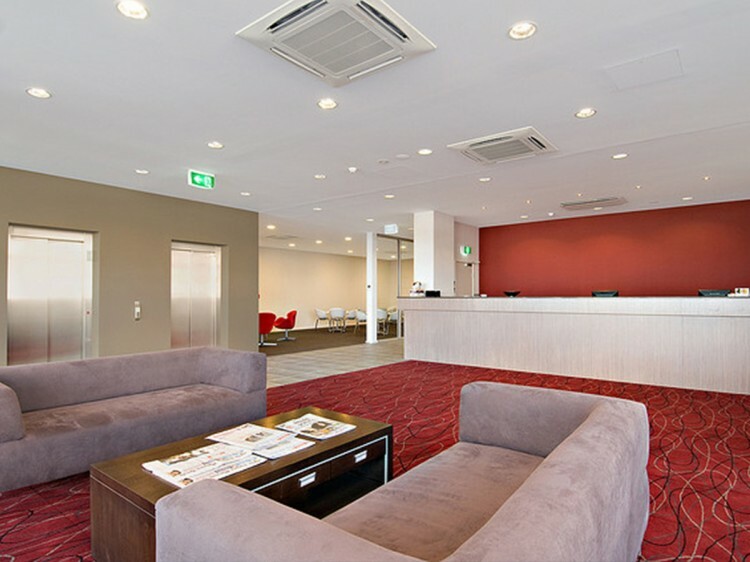 Catering to guests requiring overnight stays as well as accommodation over extended periods, those additional features so often overlooked provide for a comfortable extension of home for regular travellers. Those extra touches include on-site security parking, a DVD library, BBQ, shopping service, dry cleaning and restaurant chargeback at local restaurants. In addition guests can enjoy our Healthy Start breakfast served in the Lobby Lounge daily, a quiet drink in the evening or an espresso on the go.